Grenfell Internet Centre - Page 29 of 29 - Computer Maintenance & Repairs, Custom Built Computers, Laptops and more. The Grenfell Internet Centre now have a Planet Ark ‘used cartridges’ collection box. 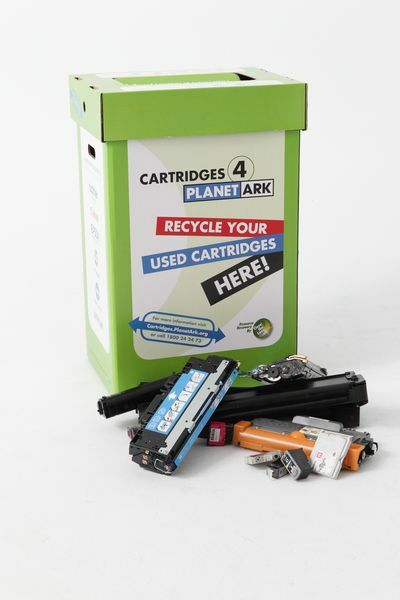 If you would like to responsibly dispose of your used cartridges, pop into our shop in Main Street. We run weekly classes at the Grenfell Internet Centre covering various subjects. Today we covered the importance of backing up files, and the various different ways to perform a backup. 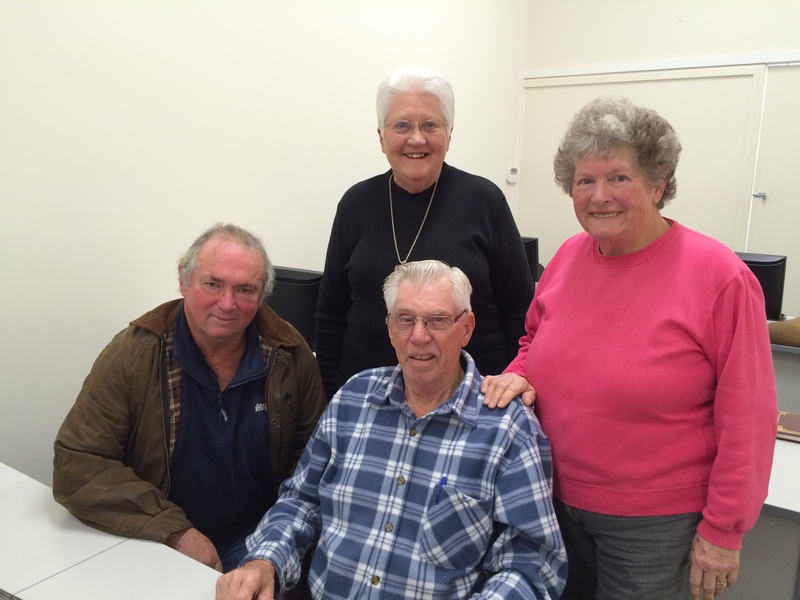 Welcome to the new Website for the Grenfell Internet Centre.